After spending most of the past year researching, writing, and editing the manuscript to his book about the low-carb, high-fat, ketogenic diet, our host Jimmy Moore has completed that project and is ready to unleash it on the world. 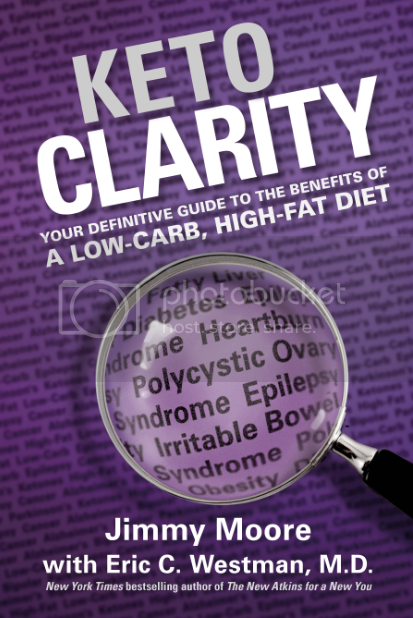 It's called Keto Clarity: Your Definitive Guide to the Benefits of a Low-Carb, High-Fat Diet and features Jimmy's coauthor internist and Duke University low-carb diet researcher Dr. Eric Westman as well as 22 of the world's best experts on ketogenic diets. If you were a fan of the format of their 2013 bestselling book Cholesterol Clarity: What The HDL Is Wrong With My Numbers?, then you won't be disappointed in this new book as it is written in the same easy-to-understand language with frequent "Moment Of Clarity" quotes from the featured experts as well as "Doctor's Note" entries from Dr. Westman. In the next few weeks, we will be featuring BRAND NEW INTERVIEWS (these aren't the same interviews Jimmy conducted with them for the book) about ketosis and health with many of these experts for you to enjoy! Today's Keto Clarity expert interview is with a general practitioner down in Melbourne, Australia named Dr. Zeeshan Arain, who is also the team doctor for the Melbourne Football Club in the Australian Football League. He has a particular interest in the role of nutrition and exercise in the prevention and treatment of chronic disease and obesity. 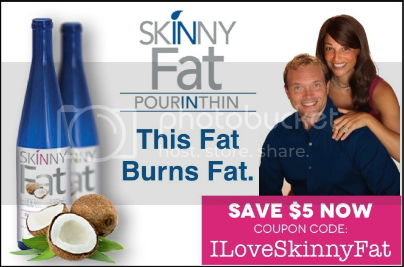 After trying nutritional ketosis and finding good results with it beginning in 2012, Dr. Arain has now personally treated hundreds of patients using a well-formulated low-carbohydrate, high-fat, ketogenic diet to manage a variety of medical conditions, including diabetes, polycystic ovary syndrome, obesity, hypertension, epilepsy, gastroesophageal reflux disease, and irritable bowel syndrome. He's a frequent lecturer on this topic (listen to a rebroadcast of Dr. Arain's lectures in Episode 818 and Episode 760) and is in the process of developing a research study on the therapeutic effects of ketones. We're just getting started with these exciting new interviews we'll be sharing in the coming weeks about the health benefits of a low-carb, high-fat, ketogenic diet featuring the various experts in Keto Clarity.